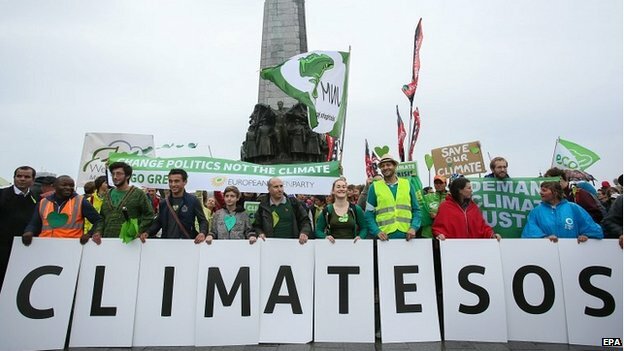 With the sudden bang of a gavel, representatives of 195 nations reached a landmark accord that will, for the first time, commit nearly every country to lowering planet-warming greenhouse gas emissions to help stave off the most drastic effects of climate change.The deal, which was met with an eruption of cheers and ovations from thousands of delegates gathered from around the world, represents a historic breakthrough on an issue that has foiled decades of international efforts to address climate change. Traditionally, such pacts have required developed economies like the United States to take action to lower greenhouse gas emissions, but they have exempted developing countries like China and India from such obligations. The accord, which United Nations diplomats have been working toward for nine years, changes that dynamic by requiring action in some form from every country, rich or poor. "This is truly a historic moment," the United Nations secretary general, Ban Ki-moon, said in an interview. "For the first time, we have a truly universal agreement on climate change, one of the most crucial problems on earth." President Obama, who regards tackling climate change as a central element of his legacy, spoke of the deal in a televised address from the White House. 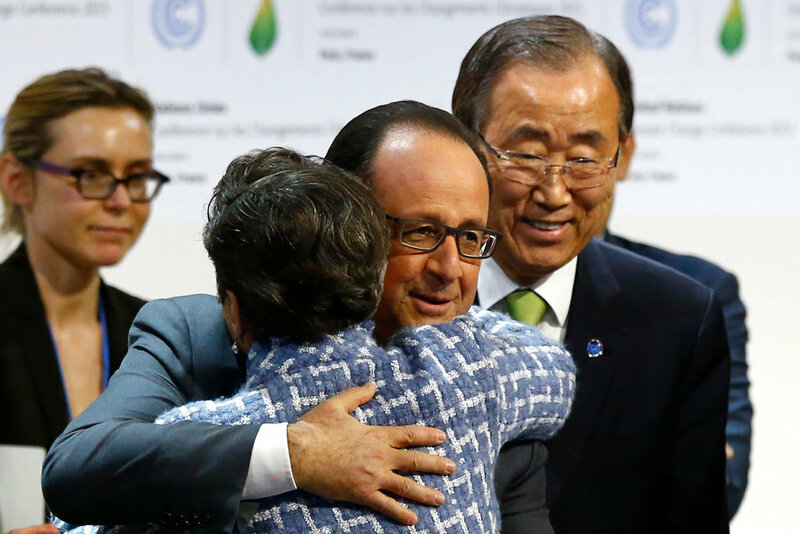 "This agreement sends a powerful signal that the world is fully committed to a low-carbon future," he said. "We've shown that the world has both the will and the ability to take on this challenge." 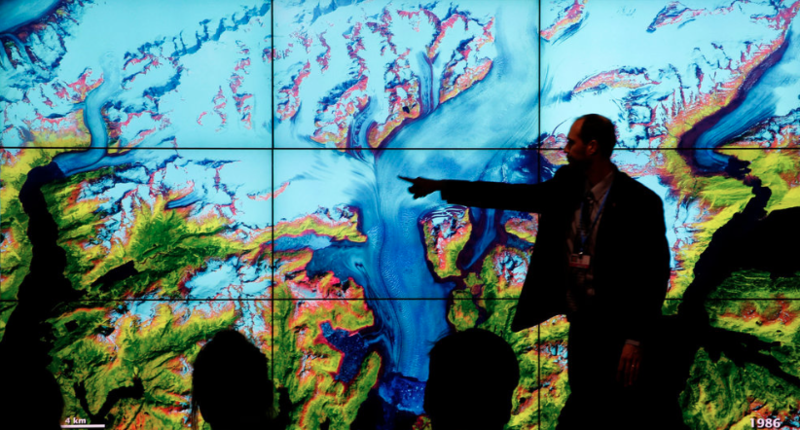 Scientists and leaders said the talks here represented the world's last, best hope of striking a deal that would begin to avert the most devastating effects of a warming planet. Mr. Ban said there was "no Plan B" if the deal fell apart. 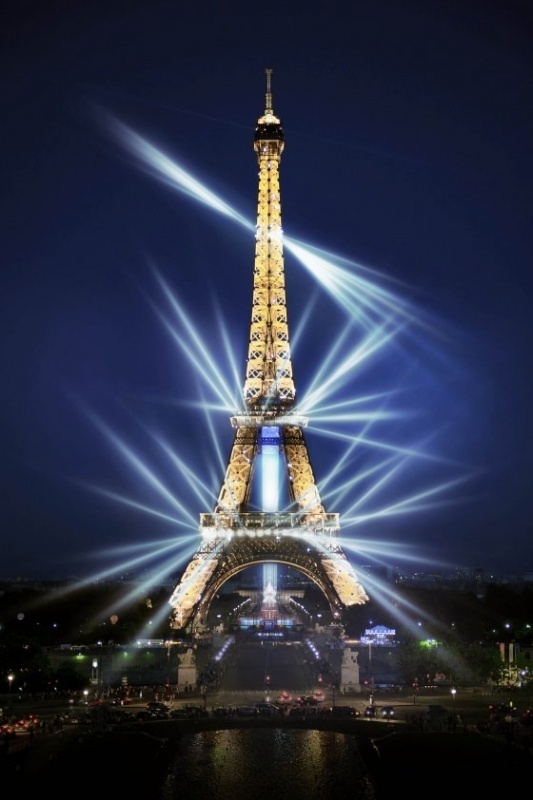 The Eiffel Tower was illuminated with that phrase Friday night. The new deal will not, on its own, solve global warming. 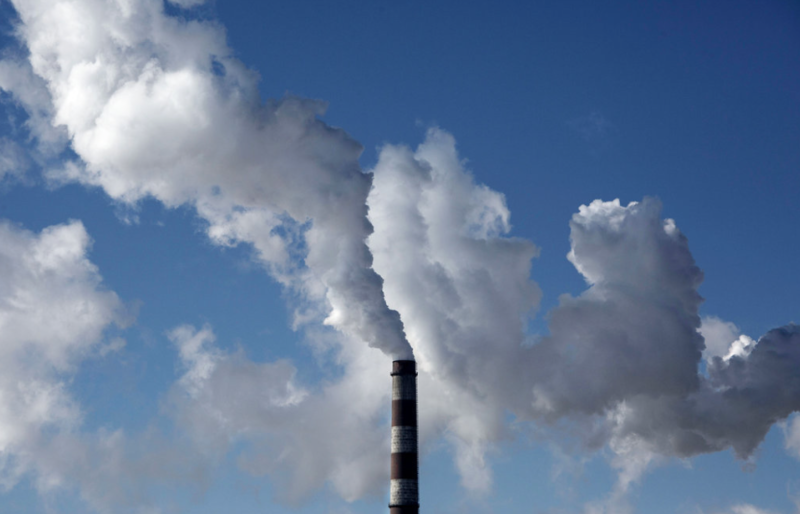 At best, scientists who have analyzed it say, it will cut global greenhouse gas emissions by about half enough as is necessary to stave off an increase in atmospheric temperatures of 2 degrees Celsius or 3.6 degrees Fahrenheit. That is the point at which, scientific studies have concluded, the world will be locked into a future of devastating consequences, including rising sea levels, severe droughts and flooding, widespread food and water shortages and more destructive storms. But the Paris deal could represent the moment at which, because of a shift in global economic policy, the inexorable rise in planet-warming carbon emissions that started during the Industrial Revolution began to level out and eventually decline. At the same time, the deal could be viewed as a signal to global financial and energy markets, triggering a fundamental shift away from investment in coal, oil and gas as primary energy sources toward zero-carbon energy sources like wind, solar and nuclear power. "The world finally has a framework for cooperating on climate change that's suited to the task," said Michael Levi, an expert on energy and climate change policy at the Council on Foreign Relations. "Whether or not this becomes a true turning point for the world, though, depends critically on how seriously countries follow through." Just five years ago, such a deal seemed politically impossible. A similar 2009 climate change summit meeting in Copenhagen collapsed in acrimonious failure after countries could not unite around a deal. Unlike in Copenhagen, Foreign Minister Laurent Fabius of France said on Saturday, the stars for this assembly were aligned. The changes that led to the Paris accord came about through a mix of factors, particularly major shifts in the domestic politics and bilateral relationships of China and the United States, the world's two largest greenhouse gas polluters. Since the Copenhagen deal collapsed, scientific studies have confirmed that the earliest impacts of climate change have started to sweep across the planet. While scientists once warned that climate change was a problem for future generations, recent scientific reports have concluded that it has started to wreak havoc now, from flooding in Miami to droughts and water shortages in China. 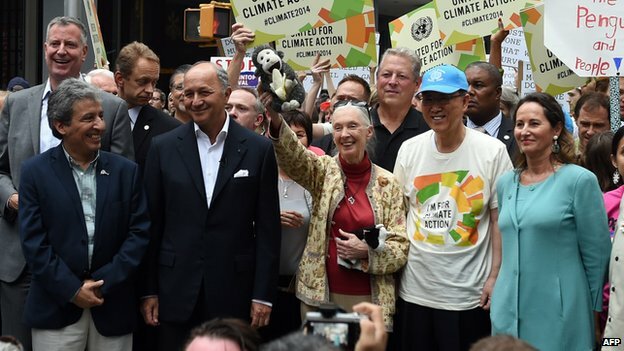 In a remarkable shift from their previous standoffs over the issue, senior officials from both the United States and China praised the Paris accord on Decmber 11, 2015. 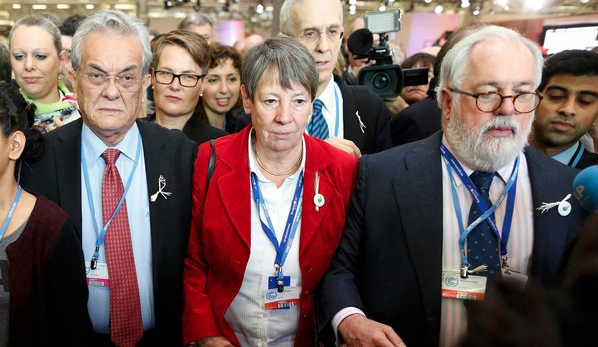 Representatives of the "high-ambition coalition," including Foreign Minister Tony de Brum of the Marshall Islands, left, wore lapel pins made of dried coconut fronds, a symbol of Mr. de Brum's country. Secretary of State John Kerry, who has spent the past year negotiating behind the scenes with his Chinese and Indian counterparts in order to help broker the deal, said, "The world has come together around an agreement that will empower us to chart a new path for our planet." Xie Zhenhua, the senior Chinese climate change negotiator, said, "The agreement is not perfect, and there are some areas in need of improvement." But he added, "This does not prevent us from marching forward with this historic step." Mr. Xie called the deal "fair and just, comprehensive and balanced, highly ambitious, enduring and effective." Negotiators from many countries have said that a crucial moment in the path to the Paris accord came last year in the United States, when Mr. Obama enacted the nation's first climate change policy — a set of stringent new Environmental Protection Agency regulations designed to slash greenhouse gas pollution from the nation's coal-fired power plants. Meanwhile, in China, the growing internal criticism over air pollution from coal-fired power plants led President Xi Jinping to pursue domestic policies to cut coal use. 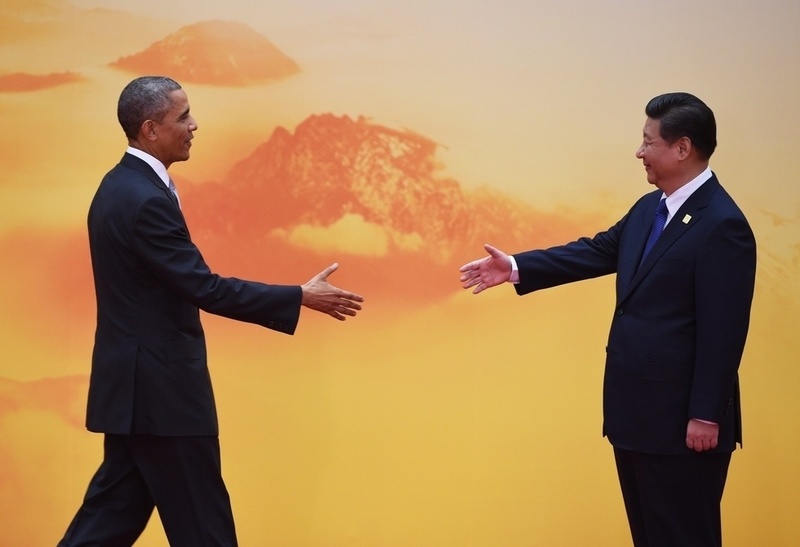 In November 2014 in Beijing, Mr. Obama and Mr. Xi announced that they would jointly pursue plans to cut domestic greenhouse gas emissions. That breakthrough announcement was seen as paving the way to the Paris deal, in which nearly all the world's nations have jointly announced similar plans. The final language did not fully satisfy everyone. Representatives of some developing nations expressed consternation. Poorer countries had pushed for a legally binding provision requiring that rich countries appropriate a minimum of at least $100 billion a year to help them mitigate and adapt to the ravages of climate change. In the final deal, that $100 billion figure appears only in a preamble, not in the legally binding portion of the agreement. "We've always said that it was important that the $100 billion was anchored in the agreement," said Tosi Mpanu-Mpanu, a negotiator for the Democratic Republic of Congo and the incoming leader of a coalition known as the Least Developed Countries coalition. In the end, though, they let it go. Despite the historic nature of the Paris climate accord, its success still depends heavily on two factors outside the parameter of the deal: global peer pressure and the actions of future governments. 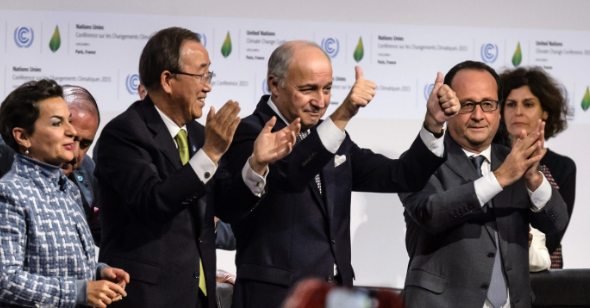 The core of the Paris deal is a requirement that every nation take part. Ahead of the Paris talks, governments of 186 nations put forth public plans detailing how they would cut carbon emissions through 2025 or 2030. Those plans alone, once enacted, will cut emissions by half the levels required to stave off the worst effects of global warming. The national plans vary vastly in scope and ambition — while every country is required to put forward a plan, there is no legal requirement dictating how, or how much, countries should cut emissions. 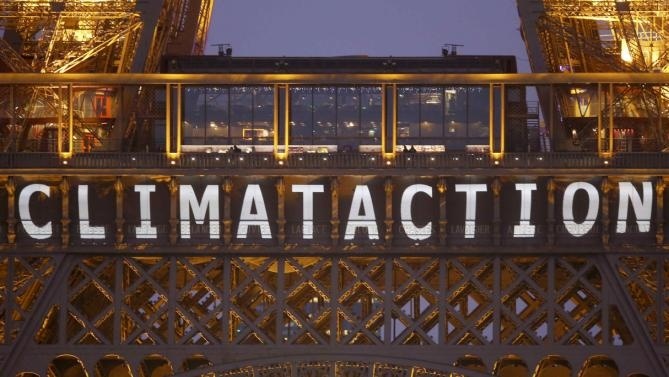 The Paris pact has built in a series of legally binding requirements that countries ratchet up the stringency of their climate change policies in the future. Countries will be required to reconvene every five years, starting in 2020, with updated plans that would tighten their emissions cuts. Countries will also be legally required to reconvene every five years starting in 2023 to publicly report on how they are doing in cutting emissions compared to their plans. They will be legally required to monitor and report on their emissions levels and reductions, using a universal accounting system. That hybrid legal structure was explicitly designed in response to the political reality in the United States. A deal that would have assigned legal requirements for countries to cut emissions at specific levels would need to go before the United States Senate for ratification. That language would have been dead on arrival in the Republican-controlled Senate, where many members question the established science of human-caused climate change, and still more wish to thwart Mr. Obama's climate change agenda. So the individual countries' plans are voluntary, but the legal requirements that they publicly monitor, verify and report what they are doing, as well as publicly put forth updated plans, are designed to create a "name-and-shame" system of global peer pressure, in hopes that countries will not want to be seen as international laggards. That system depends heavily on the views of the future world leaders who will carry out those policies. 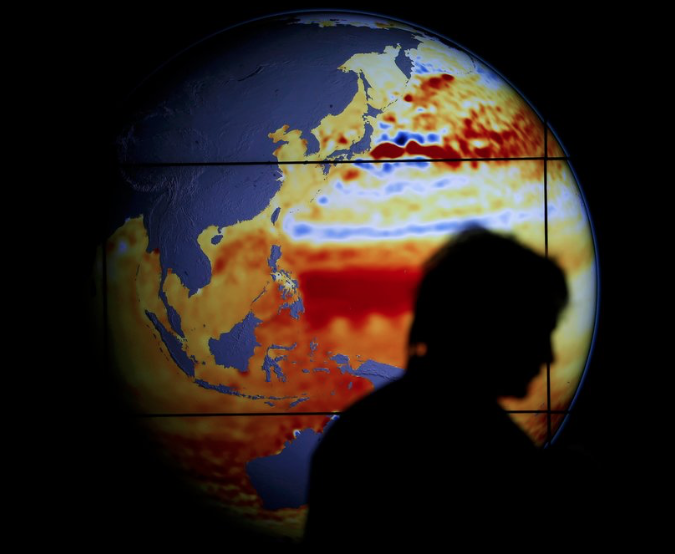 In the United States, every Republican candidate running for president in 2016 has publicly questioned or denied the science of climate change, and has voiced opposition to Mr. Obama's climate change policies. 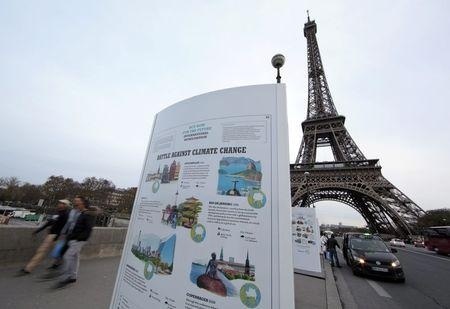 "This demonstrates the strength of the French nation and makes us Europeans all proud of the French nation," said Miguel Arias Cañete, the European Union's commissioner for energy and climate action. Yet amid the spirit of success that dominated the final hours of the negotiations, Mr. Arias Cañete reminded delegates that the accord was the beginning of the real work. "Today, we celebrate," he said. "Tomorrow, we have to act. This is what the world expects of us."